ZHOPPY Magnetic Phone Car Mount let you attach your smart phone and GPS devices to the car air vent easily. 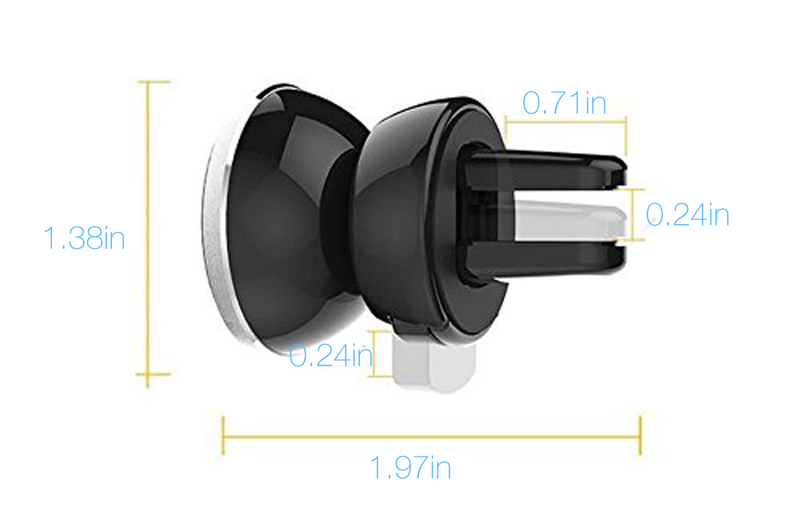 Super easy to install and remove. 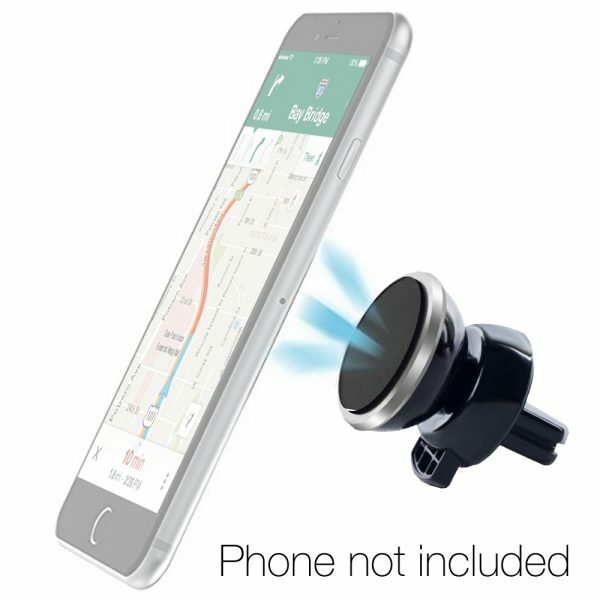 ZHOPPY Magnetic Phone Car Mount let you attach your phone or GPS devices to the car air vent easily. 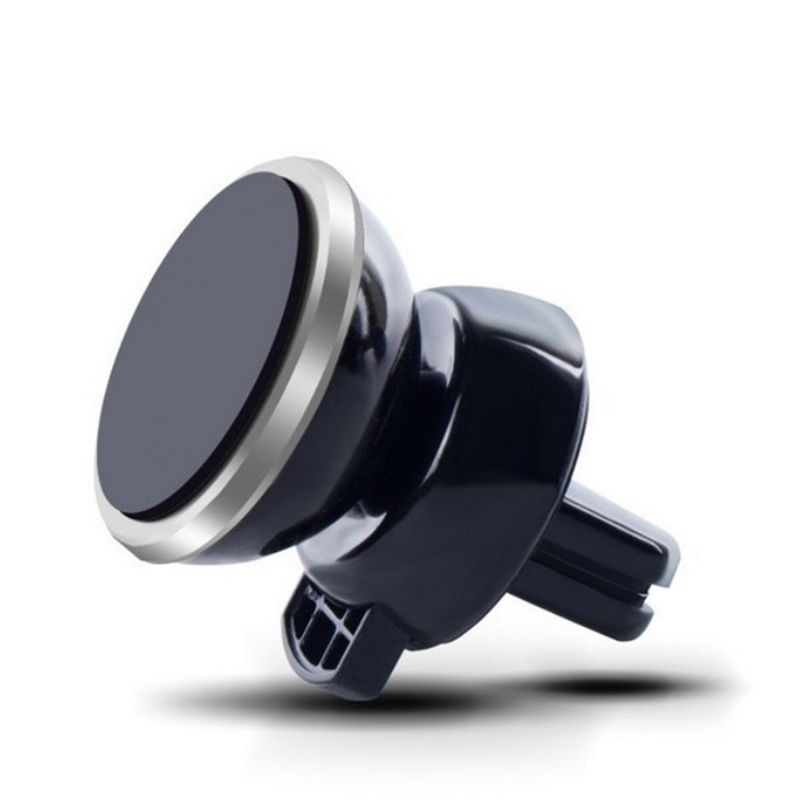 This magnetic car mount inserts into the Air Vent so that it would not blocking your windshield. 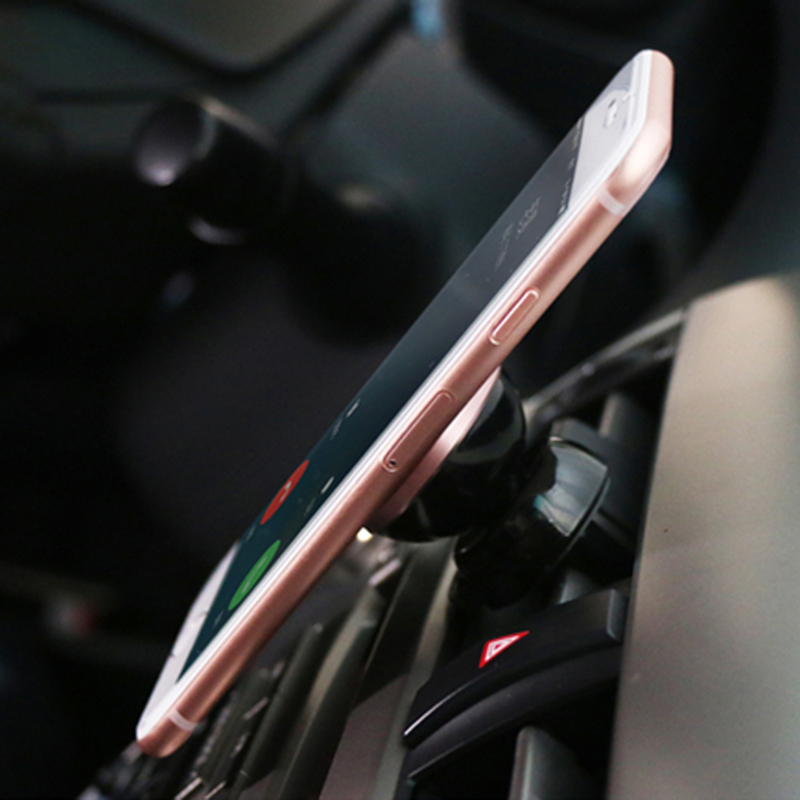 Navigation is extremely easy because you can adjust the car mount to any angle that best fit. 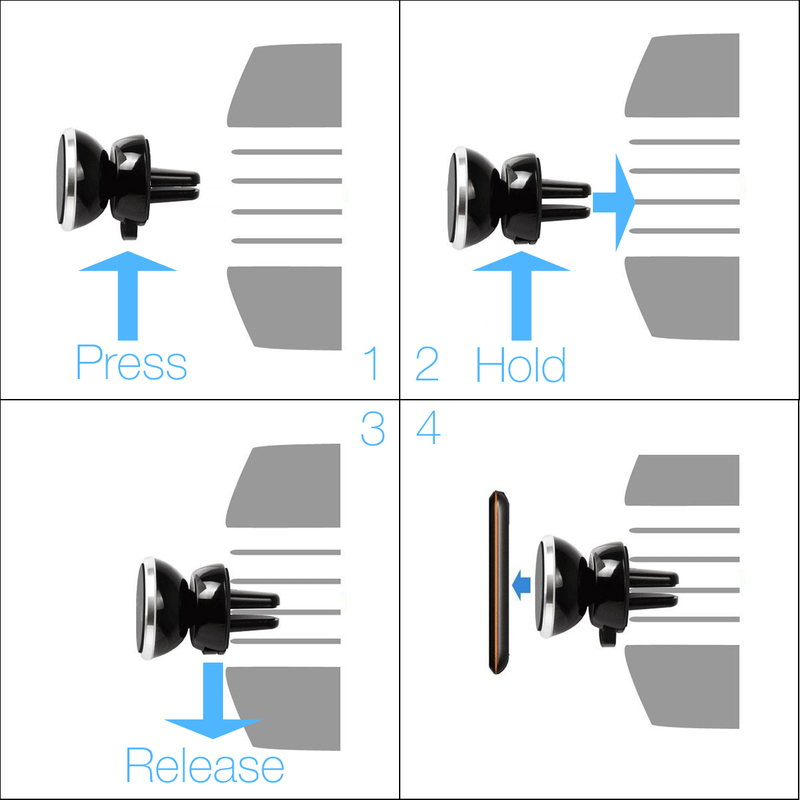 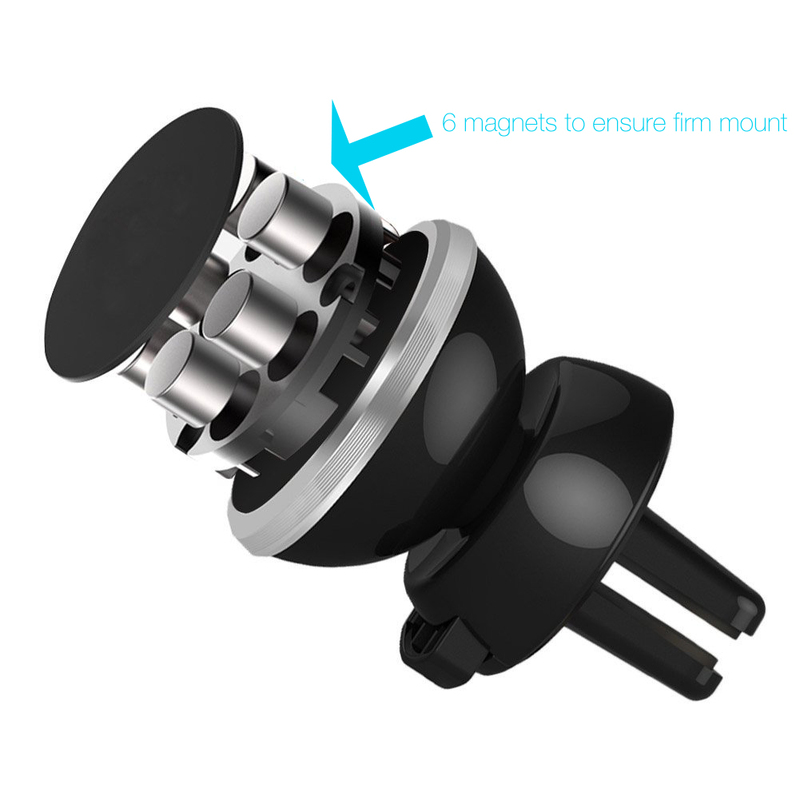 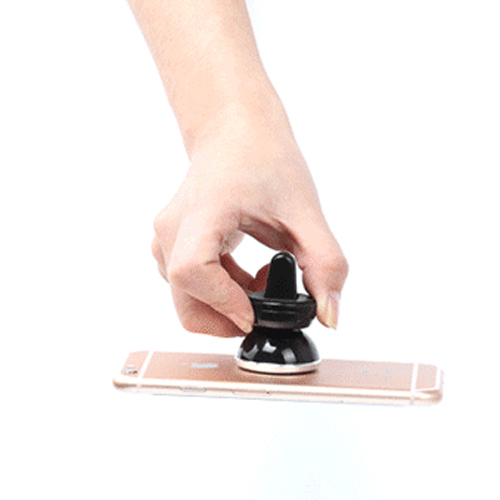 The magnetic design makes installing and removing the phone from the car mount very easy. 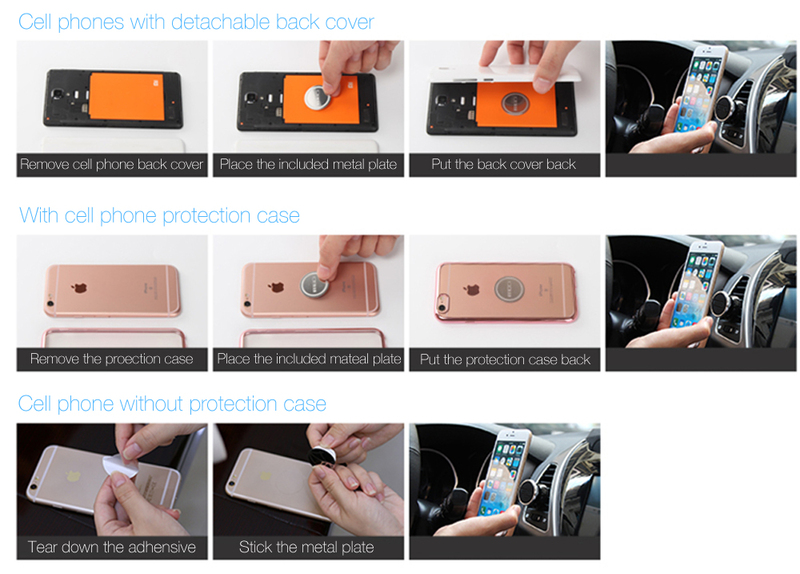 Last but not least, it universal fits for cell phones, mini tablets and etc. 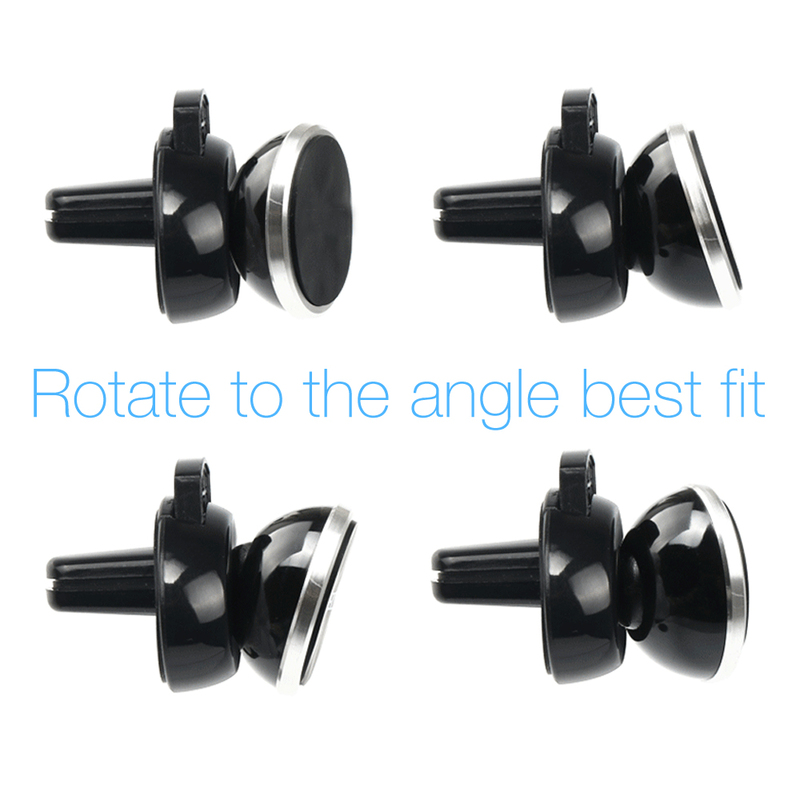 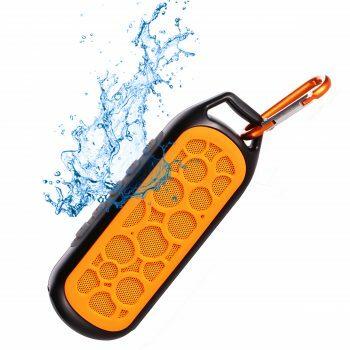 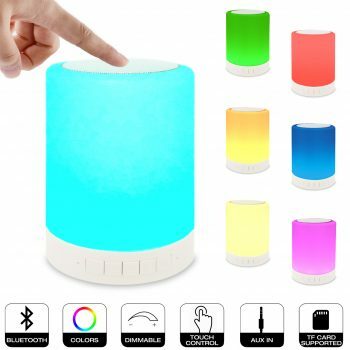 Compatible with most universal phones and mobile devices.